The Yak crew in the UK are once again organizing the annual UK TribeMEAT for 2019. This year will be bigger than ever with a Kickstarter! Many new features have been added to YakTribe to go along with the new design and overhaul of the games tools. 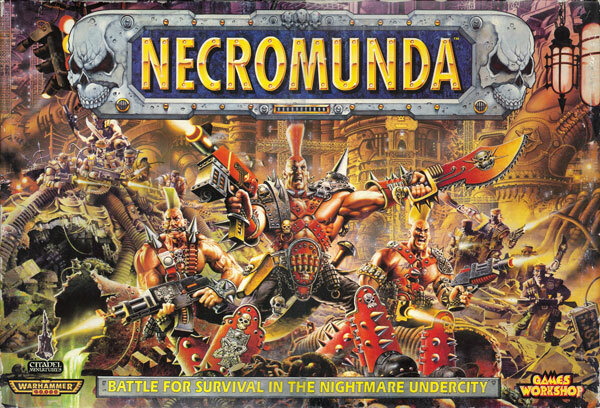 Over the last few months I have been privileged enough to be able to talk to >Rick Priestley, Andy Chambers, David Graham, and Anthony Case about Necromunda. Things are poised to change. 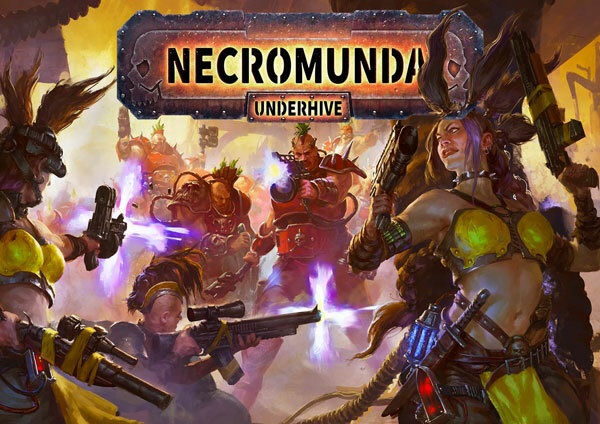 Less than two years ago, I was very much of the belief that Necromunda had found its rightful home among the community of players and hobbyists that seemed to hold it most dear. Brand new tools for the 2017 version of Necromunda! Create your gangs and gangers, add their advances and equipment then print out your tracking sheets ready for battle, including ganger card print layout identical to the box cards. A campaign manager is available for you and your friends to track your gangs in one place. There is also a customize module to add your own ganger types, wargear, skills and more! YakTribe.games has a revised version of the classic Necromunda tools. From the basics of creating and tracking your gangers, running a campaign with friends (and enemies) to battle and post-battle tracking to make your Necromunda experience from great to amazing. Add completely custom set of gangers, skills, equipment, territories or injuries with the Customize module. Check out all the games featured on the &apos;tribe and find something new based on tags related to games you love. Full details of the game are available as well as online tools and discussions on supported games. Tag your favorite games and flag yourself as looking for players in your area. Discuss your favorite games on our discussion forums, powered by XenForo™ software for the ultimate modern forum experience. We have an awesome helpful community to help out with any questions on our supported games, or just drop in to say hello and see what&apos;s happening in the tabletop gaming world. Want to check out your new game with other players in your area? YakTribe includes tools to help you find other gamers in your area and organize to meet up at your favorite locations. Find your next victim today! Looking for somewhere local to meet up? Find great local gaming stores and venues. Your favorites stores not here? Submit a request and we'll get them added as soon as possible. Every year we run about 6 competitions with many different themes. So want to test your painting, modelling and terrain capabilities and have a lot of fun with your creativity? Check out all our past comps and get ready for the next one!